Comments: Flowers all the warm months and loved by hummingbirds. 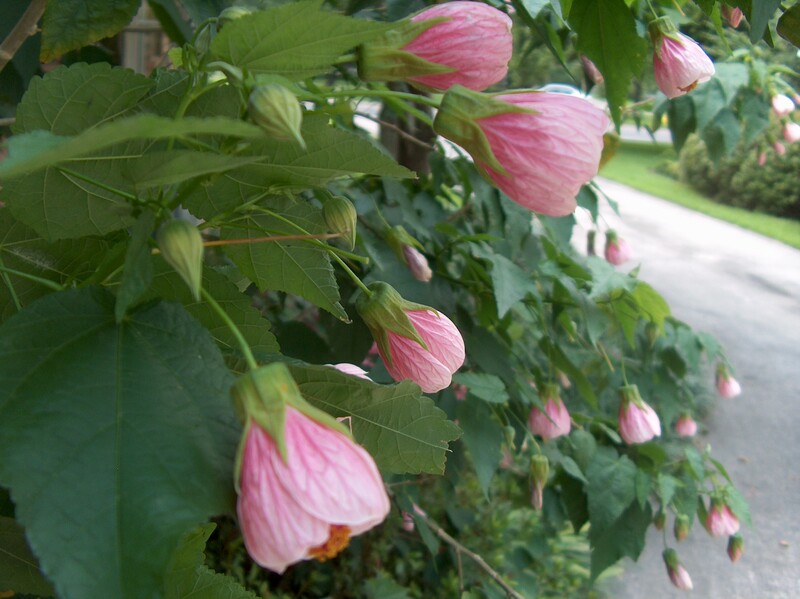 Grows very fast and can bloom twelve months of the year in mild climates. Heavy flowering come in cycles. With age plants become quite rangy and can grow into small tree sizes. Rooting cuttings is extremely easy. Just take six to eight inch cuttings and place in a soil mix and keep mix moist. Rooting will occur in a couple of weeks. Plants root when stems come in contact with the ground.